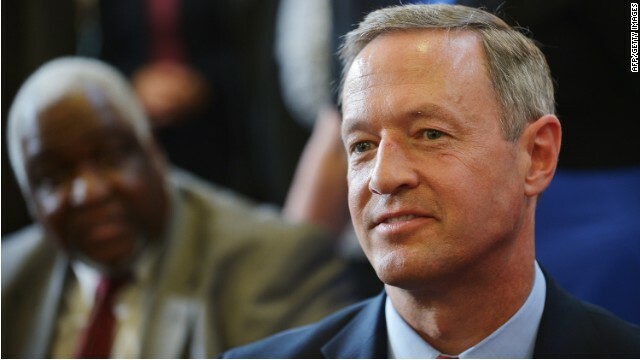 Washington (CNN) – Martin O’Malley will mingle with a handful of early primary state power brokers next week at a closed-door Washington fundraiser for a top South Carolina Democrat. The Maryland governor, who has been candid about his inclination to seek the Democratic presidential nomination in 2016, has signed on to co-host the May 14 Capitol Hill fundraiser for South Carolina lieutenant governor candidate Bakari Sellers, a Democratic source in the state told CNN. Washington (CNN) — Maryland Gov. Martin O’Malley, who has not been coy about his interest in a 2016 White House bid, is showing up in the early primary state of South Carolina on Friday to campaign with Vincent Sheheen, the Democratic Party’s nominee for governor this year. 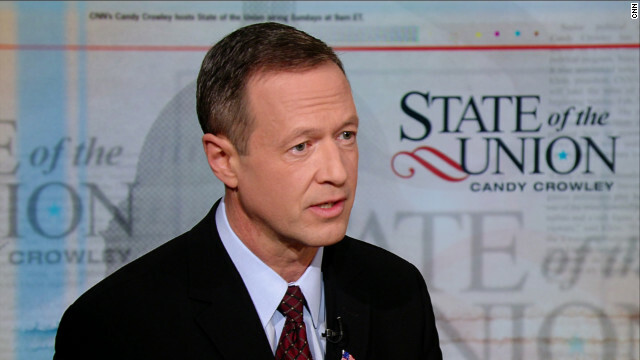 O’Malley will join Sheheen for an afternoon meet-and-greet at The Alley, a restaurant in downtown Charleston, sources familiar with the planning told CNN. 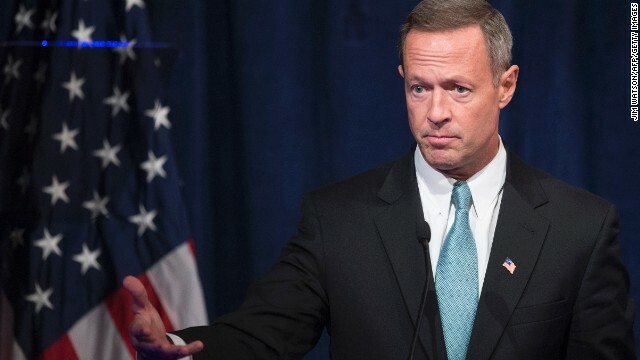 (CNN) - Martin O'Malley has a jam-packed schedule during his brief visit to Nevada. The Maryland governor and potential Democratic 2016 White House hopeful headlines a major Clark County Democratic Party dinner Friday night in Las Vegas. (CNN) - Maryland Gov. Martin O'Malley will headline a Democratic event next month in Nevada, a state that draws potential White House candidates as it's the first western state to vote in the primary and caucus calendar. The Democratic governor will give the keynote speech at the 2014 Clark County Democratic Party Jefferson-Jackson Dinner in Las Vegas on May 2, the Nevada Democratic Party announced Monday. Baltimore (CNN) – Gov. Martin O’Malley told reporters on Monday that while he is focused on his last year as governor, he is also weighing the possibility of a presidential run in 2016.